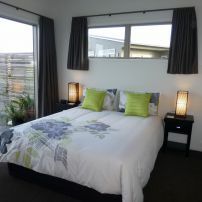 Both living room and bedroom open onto lakeside deck. 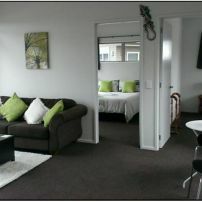 commented on "Private guest lounge"
commented on "Harbour Drive B&B from across the lake." 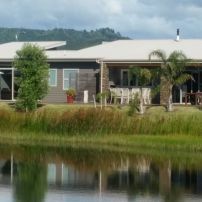 Harbour Drive B&B from across the lake. 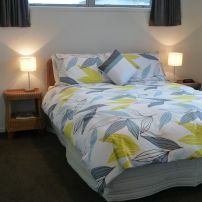 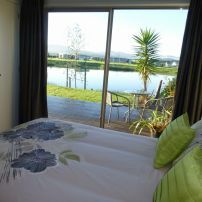 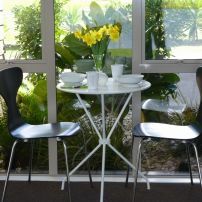 commented on "Bedroom view of lake"
Available when a group of 3 or 4 people are travelling together. 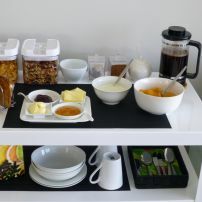 Continental breakfast including home made muesli, yoghurt and preserves. 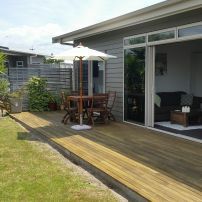 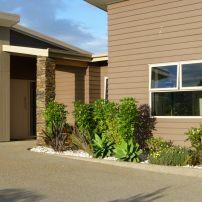 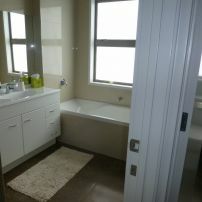 commented on "Private guest bathroom and separate toilet"
commented on "Harbour Drive B&B entranceway"